Andrew Ganz April 6, 2018 Comment Now! 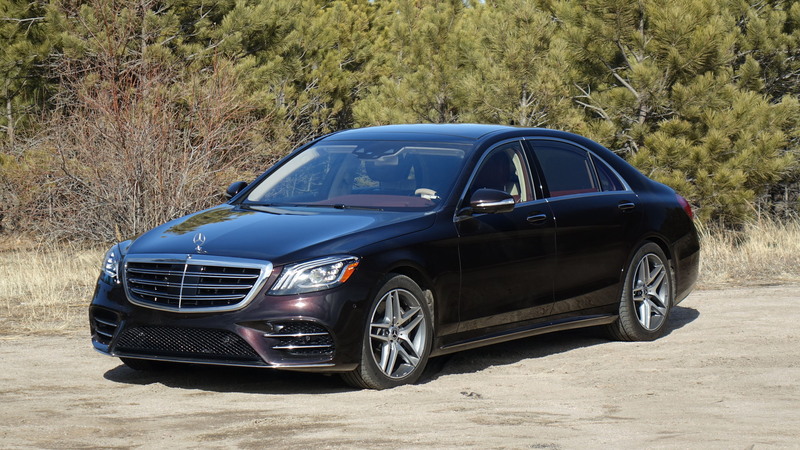 That’s because the vast majority of Mercedes-Benz S-Class sedans that leave the automaker’s Sindelfingen, Germany, assembly plant are loaded with extra-cost options. The high degree of customizability helps ensure that Ben Affleck’s S-Class doesn’t look like George Clooney’s S-Class. Heaven forbid. By no means is Mercedes alone in encouraging buyers to add 50 percent or more to the base price of their cars; Porsche will gladly charge thousands to wrap climate control vents in soft leather dyed to match the owner’s favorite sweater. 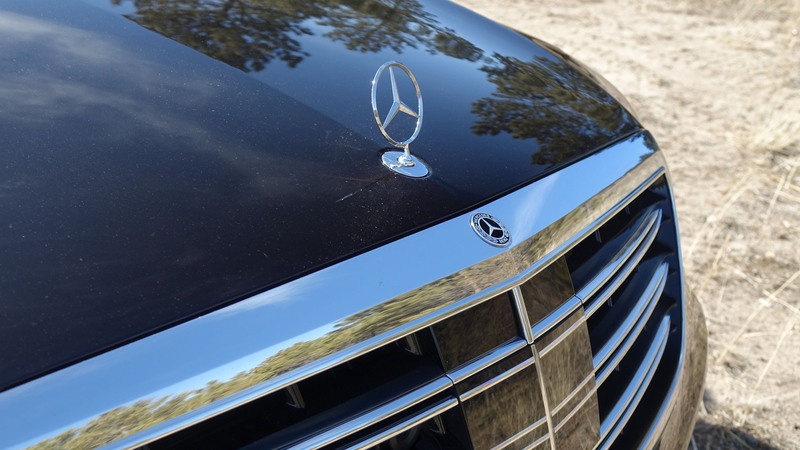 Mercedes-Benz says the vast majority of buyers opt for at least a few options, starting with the $5,000 Premium package that adds goodies like massaging front seats, keyless ignition, and a surround-view monitor. From there, things get more complicated. 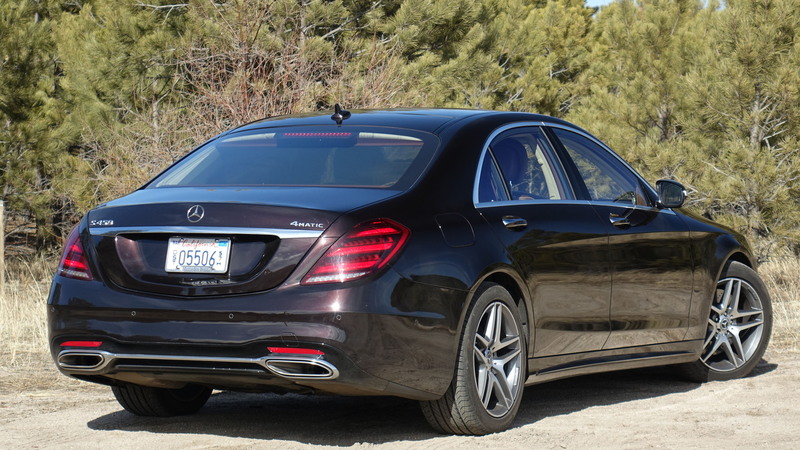 I recently spent a week in an especially well-equipped S450 4Matic, a base model with a final price of $141,845. The window sticker was so detailed it was printed in a tiny font. As a press demonstrator, the car was intentionally opulent—a “here’s what you can buy, should you dare” proposition. Magic Sky Control: $4,950. It sounds like a Bond villain’s secret trick, but it isn’t. 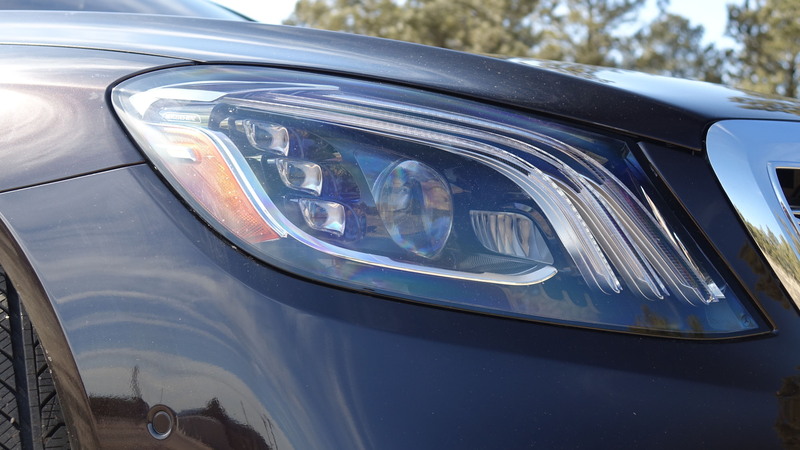 Instead, Magic Sky Control is Mercedes-speak for sunroof glass that lightens or darkens at the press of a button. The Boeing 787 Dreamliner uses the same tech for its windows. Burmester High-End 3D Surround Sound System: $6,400. No high-end car is complete without a thumping audio system. The S-Class’ optional Burmester system includes 24 speakers, some of which are wedged into the (optional) suede headliner. Home theater audio system brand Burmester isn’t a household name in the U.S., unless your household includes a Mercedes, Porsche, or Bugatti. A rear seat suited for a king: $10,900. For nearly $11,000, a handful of options work in concert to make the S-Class’ rear seat the place to be. First, the $1,700 Rear Seat package adds a power-deployable footrest for the right-side seat and four-zone climate control. The $3,500 Executive Rear Seat package features massaging rear seats and power adjustment for the right side. That’s a good start, but “just” $1,950 more buys the Executive Rear Seat Package Plus that discards with a three-seat bench in favor of business class airline-style individual rear seats with a wood-trimmed center console, fold-out tables, and heated and cooled cupholders. Those cupholders pair well with the $1,100 rear seat refrigerator, which unfortunately takes up a lot of trunk space. Finally, $2,650 buys a rear-seat entertainment system with twin displays and remote controls. With 4G LTE service activated, the rear-seat screens can stream web programming to the supplied wireless headphones. AMG Line: $5,900. This one’s a head-scratcher. Mercedes tapped its AMG performance division for special wheels and a body kit, plus aluminum pedals. At a hefty $5,900, the AMG Line is just an appearance package with little to no effect on performance. Driver Assistance package: $2,250. Mercedes bundles its most advanced tech in a single package that’s surprisingly reasonably priced for what it includes. A so-equipped S-Class will automatically keep a safe distance from the car ahead, even in congested traffic. It will come to a complete stop and then start up again on its own and its steering will automatically keep the vehicle within lane markers. It will detect cars in the adjacent lanes and prevent the driver from changing lanes into them. It will even slow for corners, toll booths, or roundabouts. It can’t drive itself, but it’s darn close. Designo trim: $5,750. 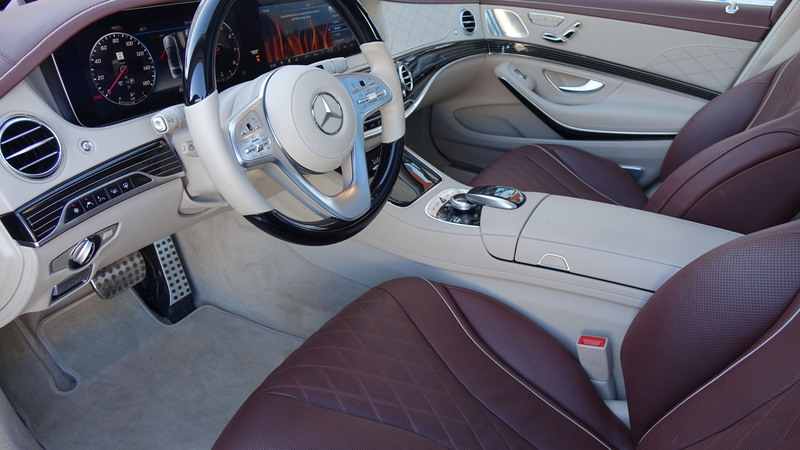 Mercedes-Benz’s in-house design team offers a handful of stylish interior shades. The S450 4Mstic I drove was outfitted with nappa leather dyed a purplish red that contrasted with an interior that was otherwise a light beige. Piano black wood trim with a delicate silver inlay dressed things up, too, and owners can spend $4,000 more for semi-aniline leather. This astounding degree of customizability illustrates how automakers continue to define the notion of luxury, and pad the bottom line.